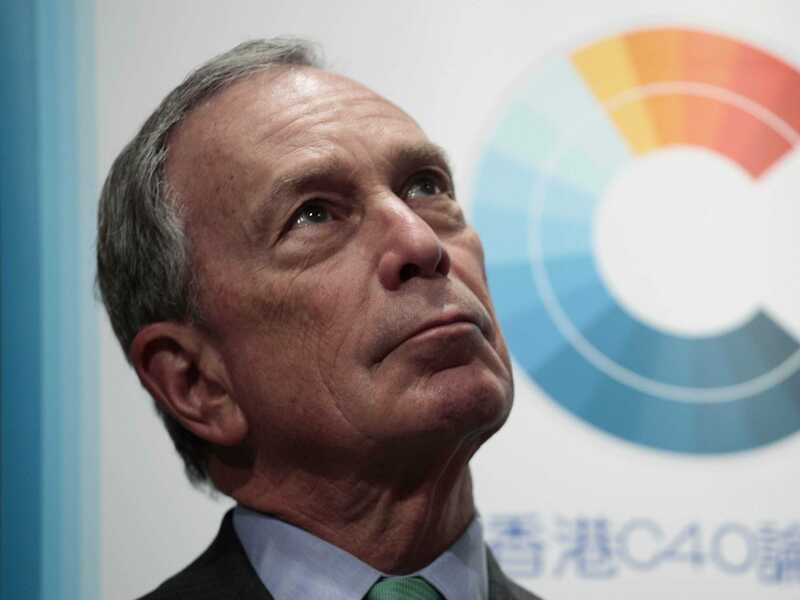 Billionaire former New York City Mayor Michael Bloomberg’s aides appear to have really embraced the new “.nyc” domain name, launched last October. Reached for comment, Bloomberg’s spokeswoman said she was unaware about the domain name spree until earlier today. She added Bloomberg would be getting rid of the sillier domain names. “It’s news to us. This appears to be overly-aggressive legal due diligence, and we’re only keeping the straightforward addresses,” she said in a statement. Records show the law firm, Willkie Farr and Gallagher LLP, registered the listed addresses in October. The firm did not immediately respond to a request for comment from Business Insider.